The Triple Aim – What Is It? Have you ever heard of the triple aim? You have probably heard of the triple crown in horse racing. We are just about to run the last race of that famous triple called the Belmont Stakes. I am old enough to remember my favorite triple crown winner, Secretariat. 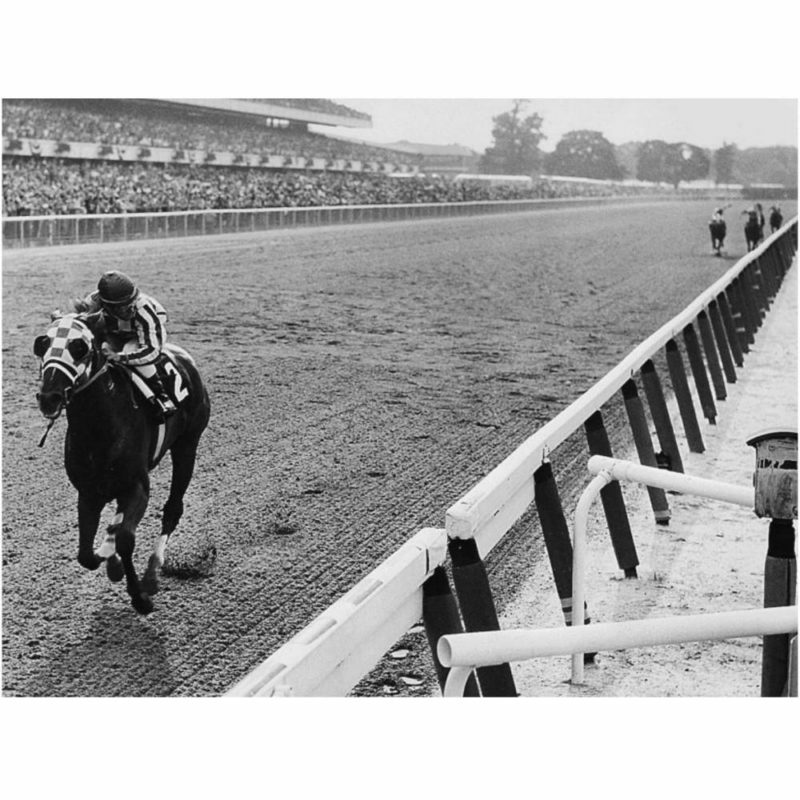 He won the last jewel (Belmont) by 31 lengths and still holds the record for that distance, a mile and a half. You have probably heard of a triple play in baseball. They are rare, there have been only 716 triple plays in Major League Baseball in the last 142 years! They require a combination of events: there must be at least 2 baserunners with no outs and the ball is typically hit sharply to an infielder, and these particular situations also happen semi-rarely. Those are noble and valuable goals to be sure. But it’s not where most healthcare is now and it’s not where most healthcare is headed. Since the start of QuikSurg, we have met all 3 criteria. Patient’s First!